Gapen, Larson and Johnson, L.L.C. We strive to offer exceptional service to our clients with honesty, integrity, and value. 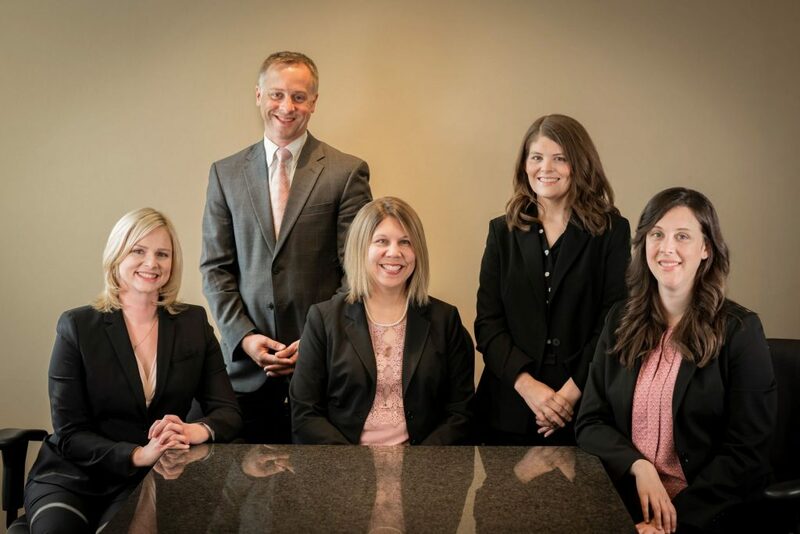 The attorneys at Gapen, Larson & Johnson possess significant experience across a wide spectrum of family and juvenile law issues. Members of our firm are licensed in Minnesota and Wisconsin.